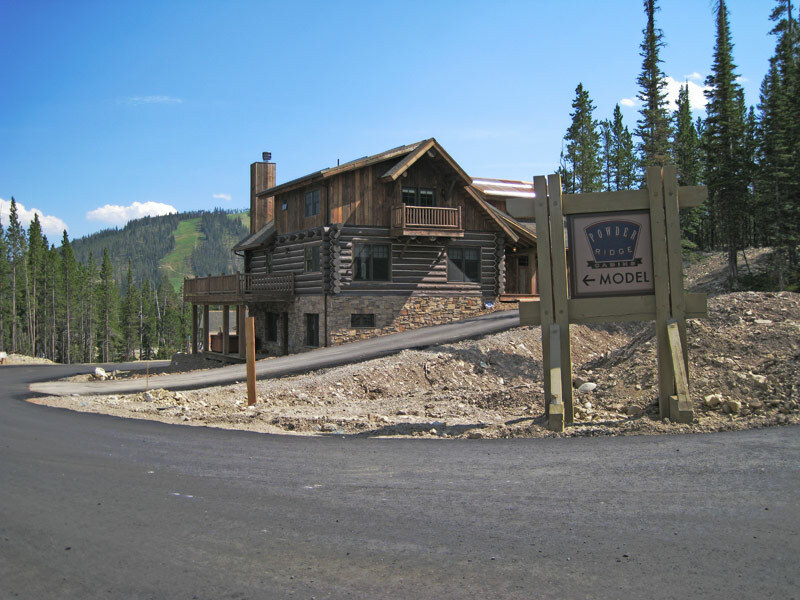 Gaston Engineering & Surveying was hired by Big Sky Resort to complete the Powder Ridge and Cascade Subdivisions. 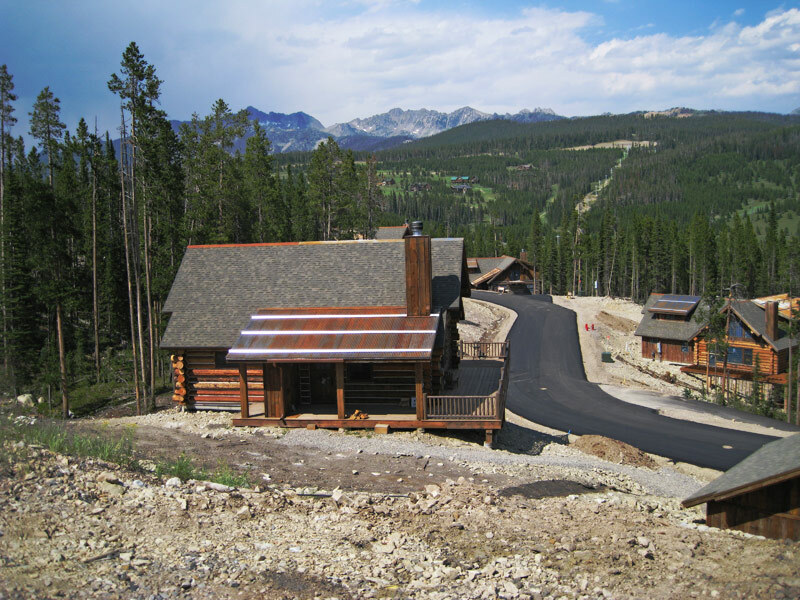 The Powder Ridge Subdivision consisted of multiple phases and included 89 cabin sites located in mountainous terrain. 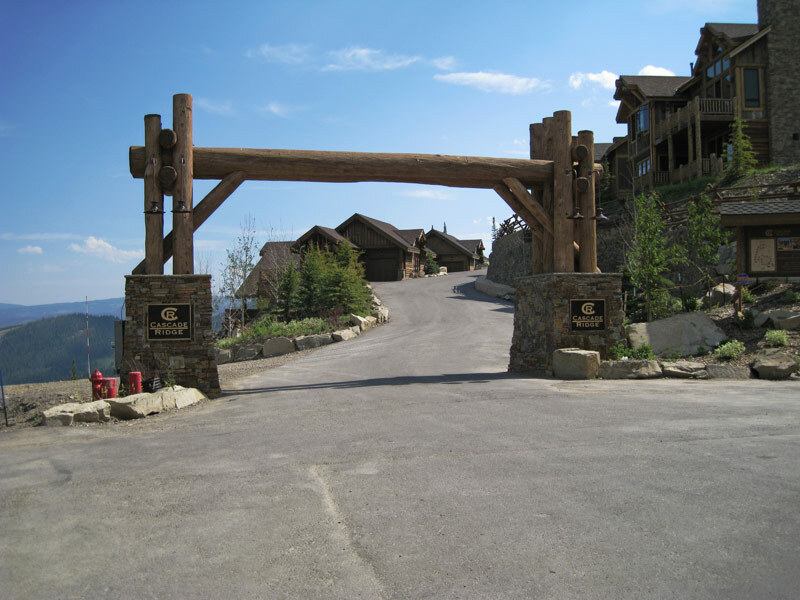 The Cascade Subdivision was a multi-phase project that included over 62 lots. Both projects required conceptual planning, lot layout, road layout, utility design including water and sewer main infrastructure, grading plan preparation, dry utility layout, platting, and certification. 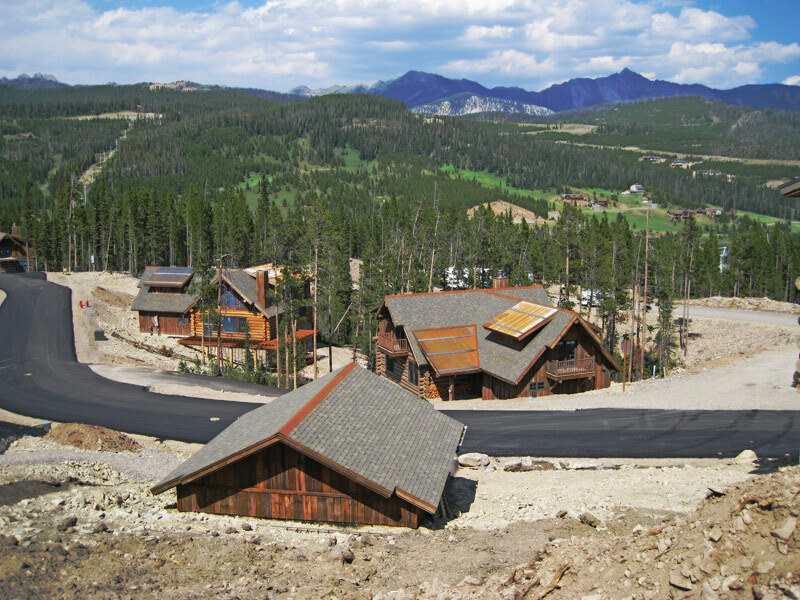 This project was complex because of the mountainous terrain and required pressure reducing valve vaults, high pressure blow-offs, a commercial booster station including all pumps, piping, alarms, and back-up power, drop manholes, and irrigation meter pits.